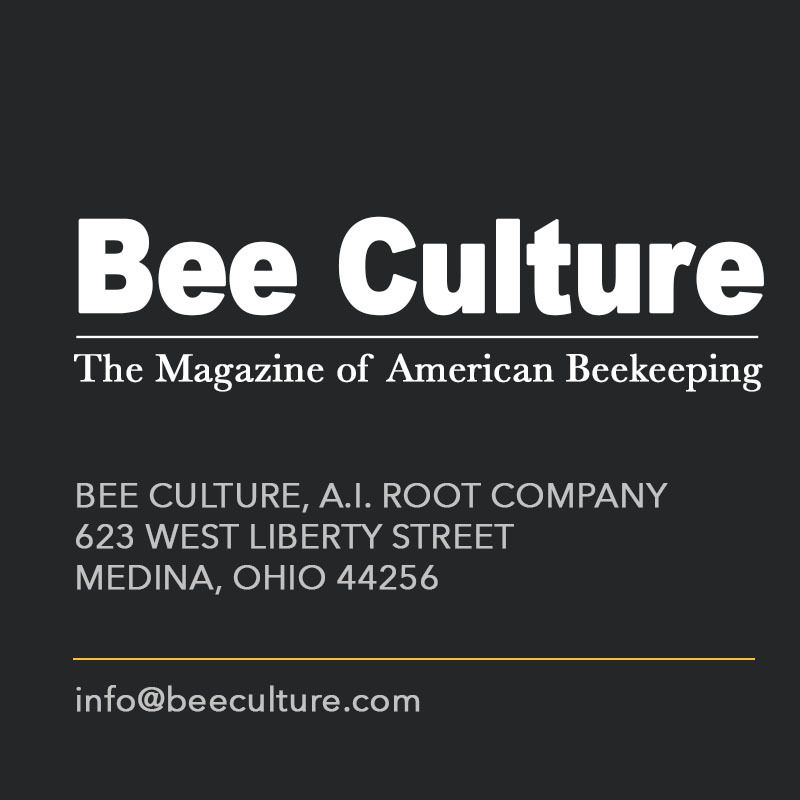 Last month (April 2018 Issue), I wrote an article for Bee Culture outlining the path to what I called the Genius Hive. You might recall that while a Smart Hive is a hive that can tell you about itself (weight, temperature, humidity, etc.) a Genius Hive is one that can tell you what it needs to do better. 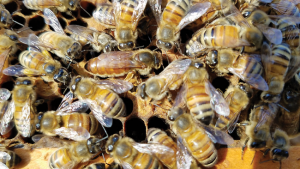 It might include treatments, feedings, space, genetic selection of a queen best suited to a given area, and an alert system when a problem arises. As outlined in last month’s article, the path to building a genius hive, or Intelligent Apiary Management System, involved several steps. The first step was the collection of large scale data in a format that could be analyzed with advanced analytical techniques, such as Machine Learning and Data Mining. 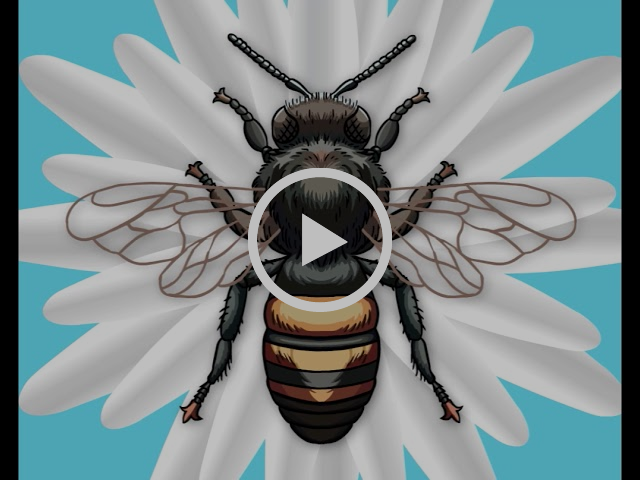 These tools help develop algorithms to integrate best management practices into software that can assist beekeepers to better manage their hives for optimal performance. However, all of this presupposes that you have data to analyze. In a survey we discussed last month, 74% of respondents reported that they kept no paper records when doing routine management tasks, such as inspecting a hive. To build a genius hive, we would need not only good records, but those records would need to be standardized (everyone entering similar data for similar things) and those records would need to be entered in or converted to an electronic format that could then be analyzed. Since electronic record collection is so critical to the use of Data Science to lead to better beekeeping, and good records are currently so few and far between, the focus of this article will be on why beekeepers should move from paper or spreadsheet or no records to electronic recordkeeping. There are many good reasons for beekeepers to keep good records, even independent of the Genius Hive. 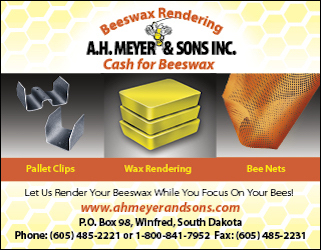 Better records lead to better beekeeping. The late Peter Drucker, one of the most famous management gurus of the 20th century, promoted the axiom “what gets measured gets managed”1, which has become one of the most well recognized business quotes of our age. Research and experience also support this axiom. 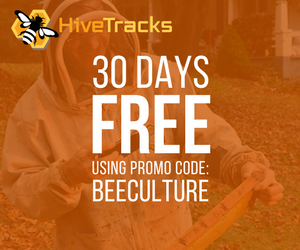 In fact, it was the premise for starting our recordkeeping platform for beekeepers, HiveTracks.com, when my friend James Wilkes, a computer science professor and sideline beekeeper, started Hive Tracks in 2010 with the motto Know Your Bees. Best Management Practices – Recording management actions and treatments to avoid redundancy or missing a necessary action. 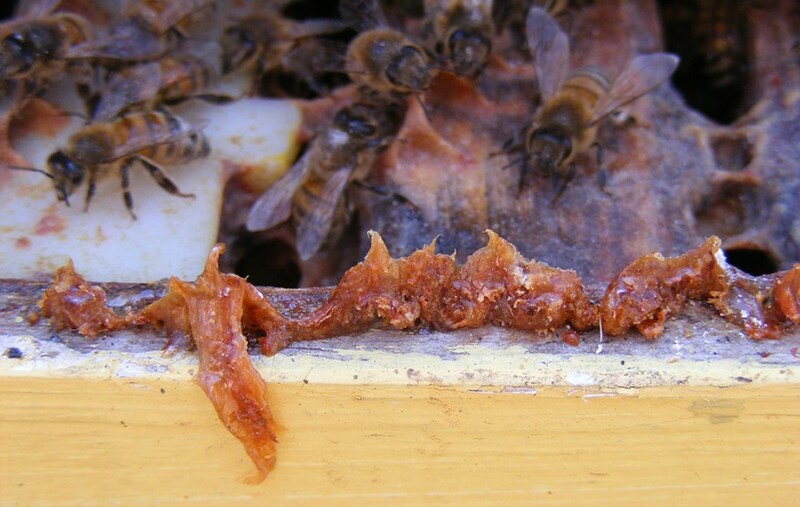 Personalized Hive Management – Remembering how the colony was doing at a given time to see changes in state or to identify the best queen from which to split a colony and to learn what works with your bees in your area. Business Management – Understanding revenue and expenses for your operations and other factors to optimize profit and productivity. Research – Keeping quality and consistent records. 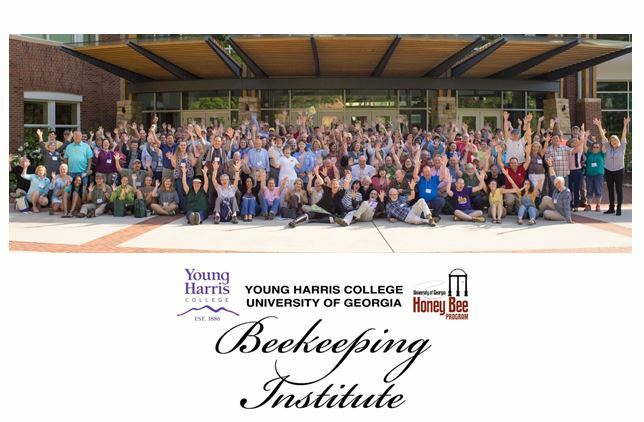 A hallmark of good science for generations, good records help us learn valuable information about bees and beekeeping, especially when combined with other data and when available at scale. Documentation – Keeping records for legal or regulatory concerns for government or other reporting requirements. Other times, we might need good records to settle insurance or legal claims. In the next section we will explore a framework for better understanding the promise that good digital recordkeeping has to offer by looking at the Information Systems Lifecycle. The field of Information Systems is about the collection, storage, and processing of information, which is based in part on good records. Most of these activities are done today using electronic records stored on digital media or in the cloud. To help us better understand and explain how information moves through an organization, let’s explore the concept of the Information Systems Lifecycle, which was conceptualized and developed by Rick Watson2, a professor at the University of Georgia, and adapted by Gabriele Piccoli3 for use here as presented in Figure 1. Let’s take a moment to understand this framework; then we can explore how it can help us better understand the proper role of records in beekeeping. The key to this framework is to think through the various ways that good data and recordkeeping can help us in our beekeeping operations. This framework starts with the concept of Remembering the Past. This is the fundamental role of an information system, upon which all other roles are built. Often this data is recorded in a Transaction Process System (TPS), but it can be saved in other ways too, such as when customers enter hive inspection data in the Hive Tracks platform. 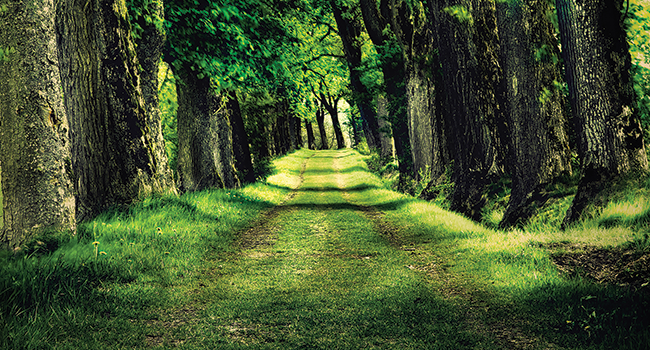 Remembering the past can be an end in itself, but its key value is in what it can do next: that is to help you prepare for the future. The data collected from the past can be analyzed and categorized in a way that can help you prepare for events that are likely to reoccur. Then when these events arrive, you are better able to handle the present or deal with the current situation in an optimal way, which includes looking for new ways to do well in the future (soon to be present) by finding new opportunities to create value. The ability to predict and prepare for the future is often done through analytics and is one of the reasons that data science is a career in high demand now, ranked the best job in the U.S. for the last three years in a row4. 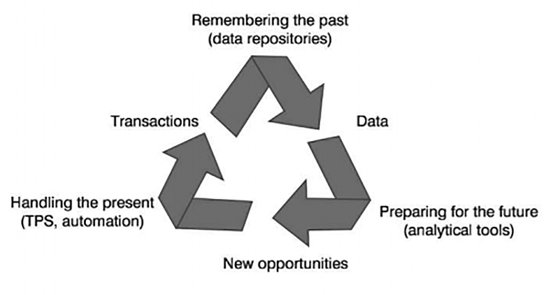 Once the present becomes the past, the transactions or records are recorded and become part of remembering the past; as the cycle renews itself, we look for ways to use the past to plan for the future and act on that future as it becomes the present. 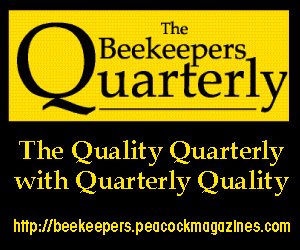 If it is true, as our survey suggests, that most beekeepers do not consistently keep good records of their beekeeping operations, treatments, inspections, and outcomes, then beekeepers have the most to gain from adopting a good recordkeeping system. This is even more true if this system can be used to prepare for future events, find new opportunities, and optimize the present situation they face. Let’s take a look at a few examples to see if we can better illustrate the point. 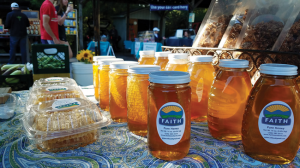 We will do this by looking at possible uses of the Information Systems Lifecycle in bee health, honey sales, and pollination services to improve beekeeping operations. Imagine beekeeper Ben. An accountant by training, Ben is a meticulous record keeper and this carries over to his beekeeping operation. He is using an electronic information system to track his operation and records all of his hive observations. He knows when he has treated his bees, installed a new queen, and recorded the source and its genetics to the best of his ability. Furthermore, Ben anonymously contributes his data to an international data repository that blends his information together with that of tens of thousands of other beekeepers. This data is then analyzed by teams of researchers and data scientists who share those insights with Ben. Through this insight, Ben knows that his bees have a higher chance of suffering from a given health threat than normal. He also knows that, given the conditions his bees are in now, their microclimate, and the genetic strain of his queen, management action X is more likely to save his bees than management action Y.
Ben has remembered the past, then used that past information to prepare for the future. Now when the future becomes the present, Ben can use this information to take better care of his bees by using management plan X instead of management option Y. This data, along with the outcomes of those actions, is then recorded and fed back into the Information System Lifecycle. Thus, the feedback and knowledge to prepare for the future and optimize the present gets better every season as more information is collected and processed. Beekeeper Angie likes to sell her honey at the local farmers market, and also maintains a website selling her rare varietal flavors to those who have acquired the taste for them, but live in different areas of the country. A marketer by training, Angie keeps good records of all of her sales and services. She also tracks all of her customer contacts and knows when she last followed up with them and what they purchased when. Because she remembers the past, Angie takes some time in the off season to better understand each of her local and distant customers. She uses this information to do an RFM analysis of all her customers and varietal sales. An RFM Analysis is a business intelligence concept that identifies and ranks each customer based on the Recency, Frequency, and Monetary value of their purchases. Those customers who have purchased more recently are more likely to purchase again in the future, as are more frequent customers, and of course she wants to pay attention to those who have spent more money with her. By knowing her customers, she now plans out her season on how to best serve them by identifying which varietals are likely to be in the most demand and where. She then comes up with a marketing plan to maximize revenue, price, and profit, and another plan to improve her varietal mix based on market conditions. Later, when the day has arrived, she uses this information to handle the present. 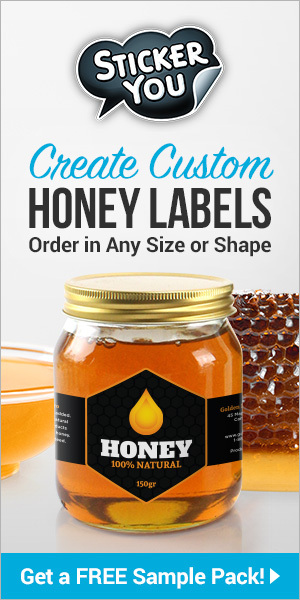 She reaches out to her best customers for each varietal, lines up her orders, knows the ideal price for each, and manages her colonies to produce the most profitable mix of honey for her local and online businesses by targeting her inventory to the most profitable markets. As such, she experiences a 20% increase in profitability and continues to grow her business as this year’s data feeds into the next cycle. 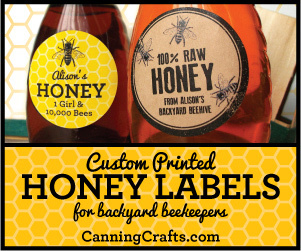 Sullivan is a young aspiring commercial beekeeper eager to build and grow his business and make a mark on the world. He is fluent with new technologies, having grown up in a tech savvy era and technologically literate family. He is eager to see how electronic record keeping can help his pollination and honey-producing business. 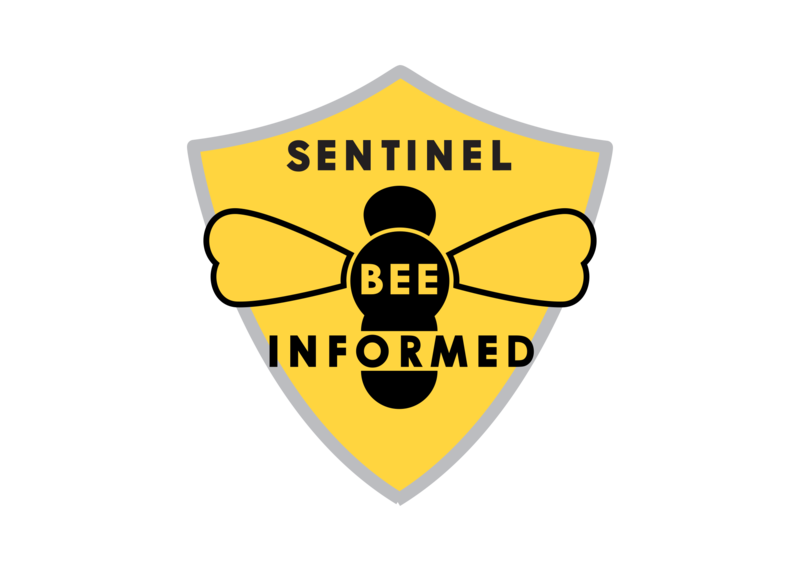 Sullivan invests in remote sensors for a portion of his hives to monitor what is going on in his yards. He also uses a standard rubric to record all of his hive observations and inspections so his data can scale. 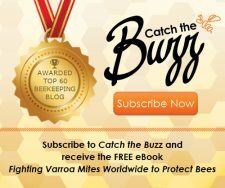 This recordkeeping gives him a good comparison year-over-year, and allows him to pool key data with other beekeepers (anonymously, if desired), so that more data is collected and remembered in different settings at different times. As a result, it creates a way to monitor regional and national trends and send alerts when there might be some kind of trouble with a hive. 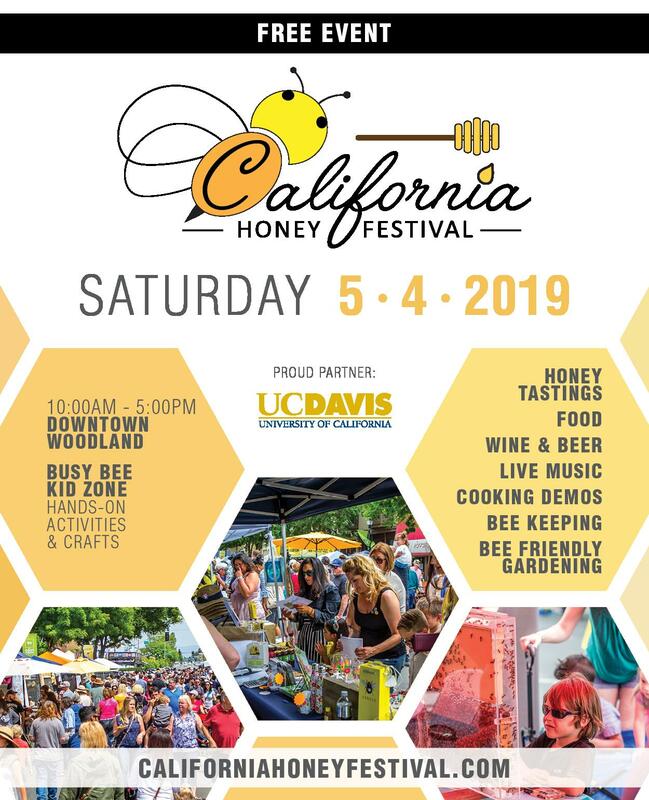 This is especially important for a migratory beekeeper as he moves his hives across the country and his bees face different threats in different climates with different levels of health challenges (poor nutrition, parasites, pathogens, pesticides). The data pooling service helps him identify threats in each area he plans to visit so he can prepare. All of this data and analysis helps him prepare for the future. 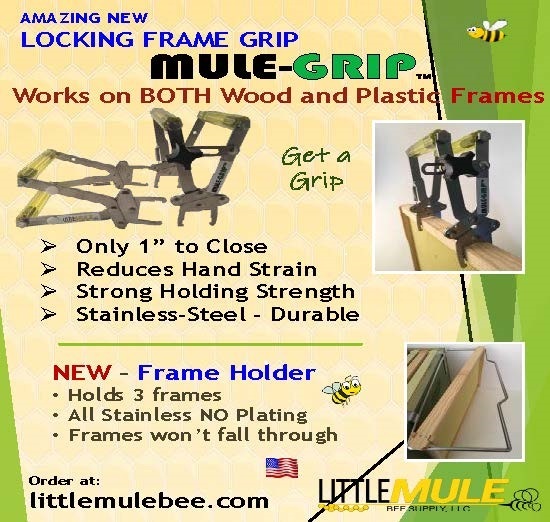 Then when the future arrives and becomes the present and he moves his bees on the pollination circuit, he can remotely monitor which hives are in trouble and predict, in advance, where the trouble spots are likely to be and take preemptive action to avoid or minimize the danger to his operation. Since he also monitors crop yields from past pollination activity (from data he collects from his customers at the end of the growing season) and correlates it with his services, weather, and other agricultural inputs, he is better able to time his pollination services (based on current data tied to historical outcomes) to the needs of the farmer and optimize his own time in each field, arriving just before the bloom and staying until the data assures that optimal pollination has been achieved. These activities are done in conjunction with the farmer as they both monitor bee activity through sensors and weather data correlated to pollination needs and know when enough flight hours have been reached. 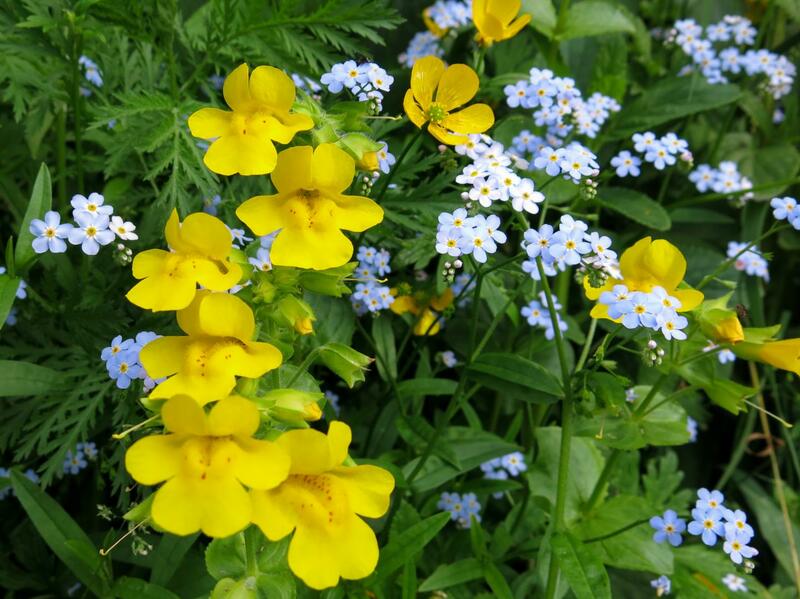 This saves him time and allows him to charge more for his pollination services as he and the farmer both know with certainty what service was provided and can rest assured as to the pollination impact on the crop, thereby increasing profits for both Sullivan and the farmer. There is another key benefit. Since he keeps good records, and the service he uses records this data using blockchain technology, which provides mathematical proof of inputs, outputs, and management activities (more on this in a future article), he is able to insure his bees at very good rates because the insurance company has access to all the data it needs to verify his losses (if he has any). The data is so secure that payments happen automatically when there is a loss, helping keep his operation solvent in times of need. Likewise, the farmer gets better insurance rates on the crop by having proof of optimal pollination and can set up automatic payment on the blockchain once the contract is fulfilled to the agreed upon terms. The goal of this article was to make the case for keeping good electronic records and pooling at least some of that data in the short and long term to allow for better decisions concerning our beekeeping operations. Hopefully, looking at the Information Systems Lifecycle and a few plausible future implementations is helpful in understanding the importance of collecting and sharing data so we can use the best that technology and data science has to offer to help our operations not only survive but thrive in the future. Good records help all of us. 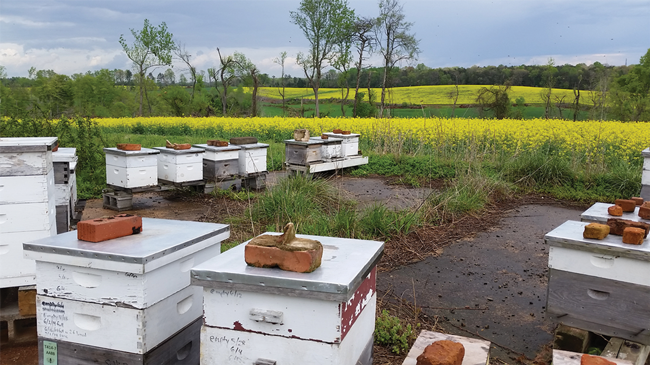 They help the beekeepers run better operations and, when quality-consistent data is pooled together, it can help all of us manage our bees and pollinator activities better. 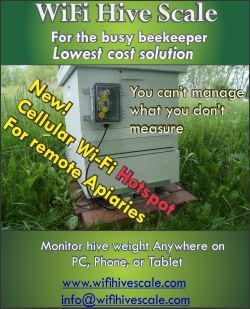 This is a critical and necessary step to building an Intelligent Apiary Management System (Genius Hive). 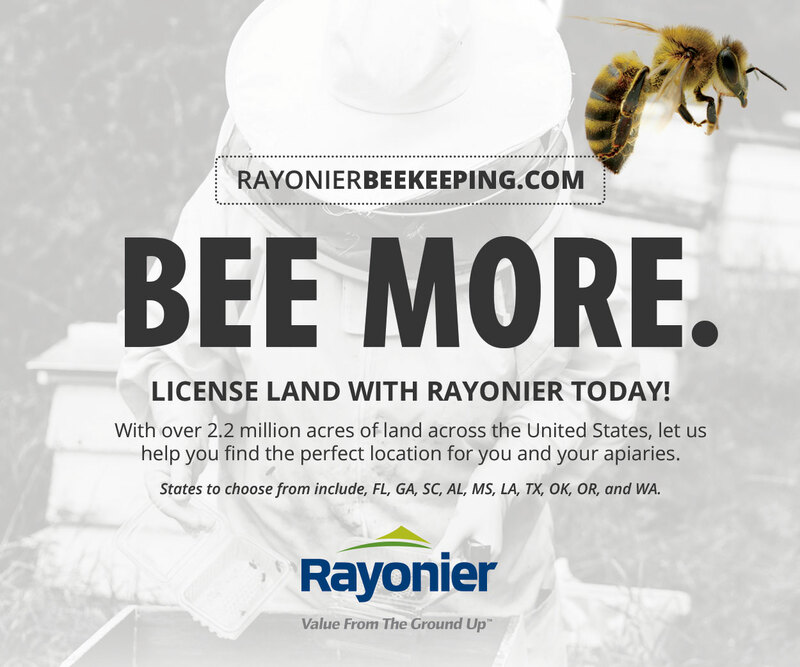 We are trying to make it easier for beekeepers to do this through our Hive Tracks platform, but whatever the method, please consider the important role that recordkeeping plays in helping all of us save the bees and ensure optimal hive management. 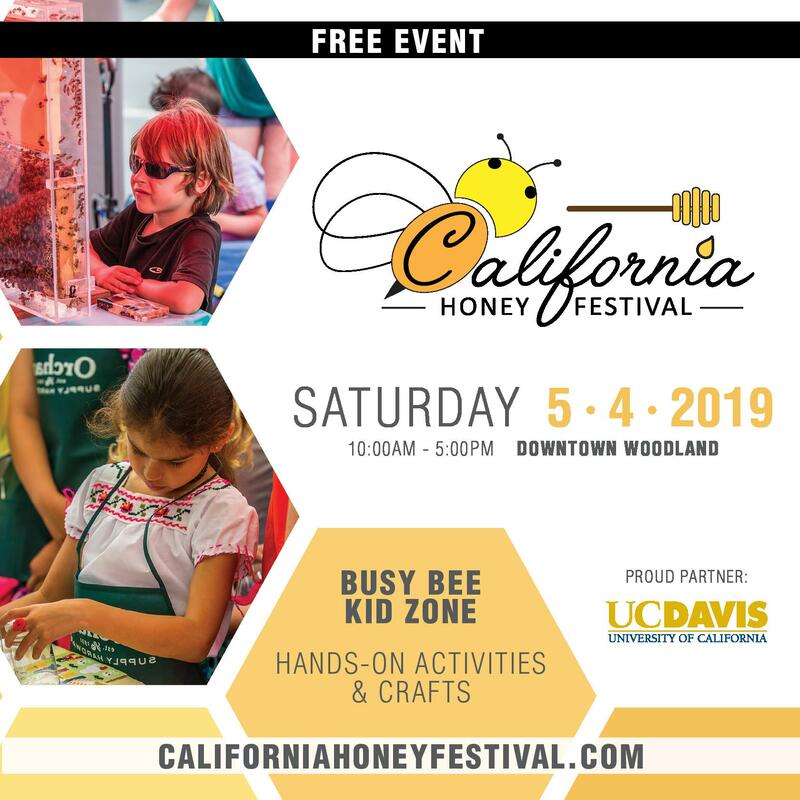 Finally, special thanks to Project Apis m. for supporting a portion of this work with a Healthy Hives 2020 grant and to Bee Culture for providing a venue to share these ideas with an interested audience. Special thanks to James Wilkes, Ph.D, for his helpful comments in writing this article and Wendy Winn for technical editing. 1Larry Prusak “What Can’t Be Measured” Harvard Business Review, October 10, 2010. 2Watson, Richard, T. “Data Management: Foundations of Data Analytics”, eGreen Press; 6th edition (December 27, 2013). 3Piccoli, Gabriele “The Business Value of Customer Data: Prioritizing Decisions”, The Cutter Edge, Vol 5 No. 10 (October 1, 2005). Joseph Cazier is the Chief Analytics Officer for HiveTracks.com and the Director of the Center for Analytics Research and Education at Appalachian State University. He spends his days thinking about ways to use analytics for good and then finding ways to do them. You can reach him at joseph@hivetracks.com. Next articleIt’s Summers Time!! More about New Zealand.